The Black and Tan Coonhound dog breed is a working hound – large and powerful. It has a finely-molded head, pendent lips, wide, black nostrils, long, graceful ears, and a strong tail. Its eyes are hazel or dark brown and well-rounded. Drooping ear-leather and graceful, loose-fitting skin give the Black and Tan its distinctive look. The coat is sleek, short, and black with tan markings on the chest, limbs, and muzzle. 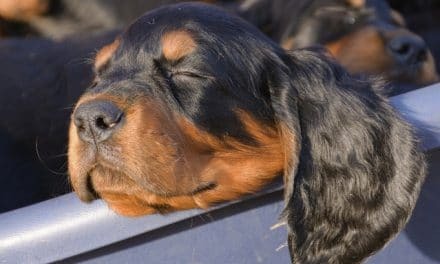 Black and Tan Coonhounds are loyal, intelligent, good-natured, and quick-to-follow companions and hunters that love to please. They are passionate, dedicated workers and always alert, eager, and friendly with people. Solid, assertive training and consistent exercise is absolutely essential to preventing dogs from becoming aggressive, high-strung, or rough during play. They can do well with children if trained properly. Do not let Black and Tans off-leash except in safe areas; they love to follow their noses. 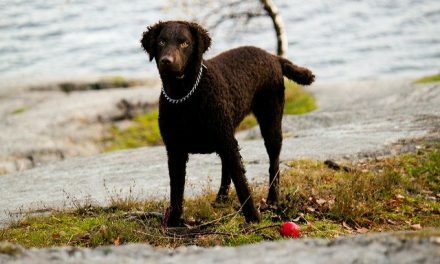 Show types are larger and may be less work-oriented and energetic, making them better family pets. Both show and field types do best with an active family. Adult dogs tend to be 23-27 inches tall and weigh around 50-75 pounds. The Black and Tan Coonhound dog breed does not do well in an apartment. Although they are inactive indoors, they need a large yard for daily exercise and play. 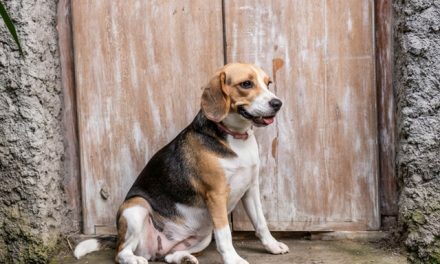 This breed has a good deal of energy to spare, and will enjoy as much exercise as possible. They require daily walks, and they do best if they have a job to do. The coat requires occasional brushing. Regular attention must be paid to the ears to prevent infection. 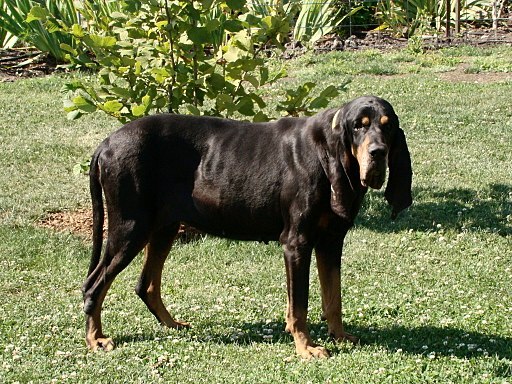 The Black and Tan Coonhound dog breed is a cross between the Foxhound and Bloodhound. They were bred in the United States for their color and were first officially recognized in 1945. They are best known as raccoon hunters, and they will howl when they tree their target. They are also good at hunting mountain lions, deer, stag, bear, and opossum – even in tough terrains. 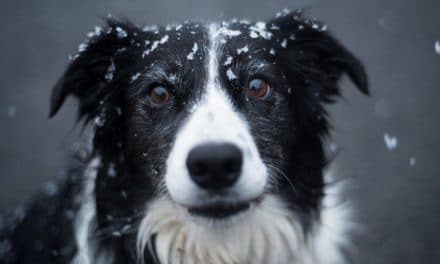 Dogs do well in both heat and cold, and they are talented trackers, watchdogs, and hunters.